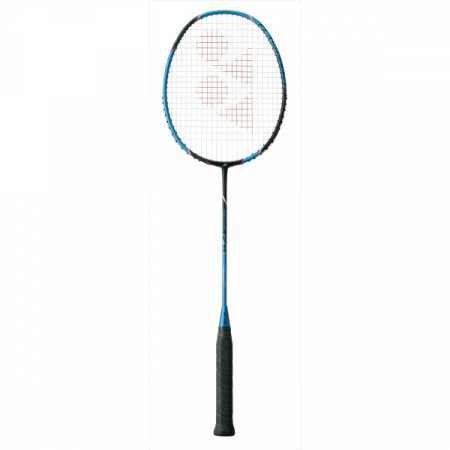 From the point that the lighter one has better operability, I liked the aspect that it was lighter than the average racket and I loved it. There is an image that makes it difficult to speed up the shuttle for a minor amount, but the racket was hard on the shaft, so it was able to hit a powerful shot. Also, as it is light, it swings without applying excessive force, so the point that it is hard to collapse is also a recommendation point. I feel that the whole is very solid and it is a particularly big feature that gut stretching is also polite and refined. It is also suitable for playing style with attacks as a mate, and it also has attractive points about releasing smash without resistance. Boltric FB is lightweight even in Yonex's racket. I feel that it is considerably lighter compared with other rackets. Boltlick FB thinks that it is a very user-friendly racket, especially for players who need battle against the Internet and quick racket judgment with doubles. Although it is a reasonable price racket, we devote ourselves to trust by being devised to improve the quality of performance everywhere. You can also evaluate the adaptation according to the player's individual playing style and approaches strategy with precision making. 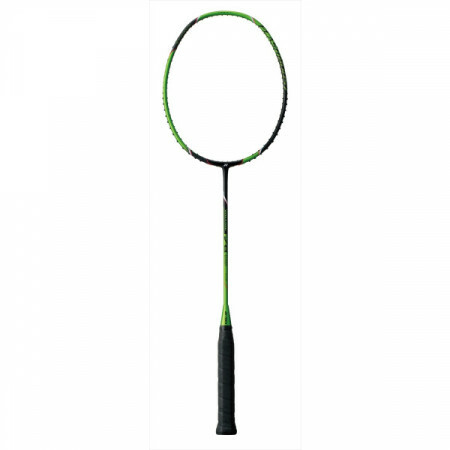 This racket was individually handy because it is very light yet places importance on power. However, it seems that there are considerable variations in the surrounding evaluation and individual differences are considerable. People who do not agree are asked that there is no sense that they are too light and striking the shuttle and that Smash does not run. However, I think that it is good from the person who suits that there is a person who is not this racket and I'm hurting and trial hitting and purchasing. By the way, I am the latter. shuttle	（Experience：２〜３ years）	Easy to use! 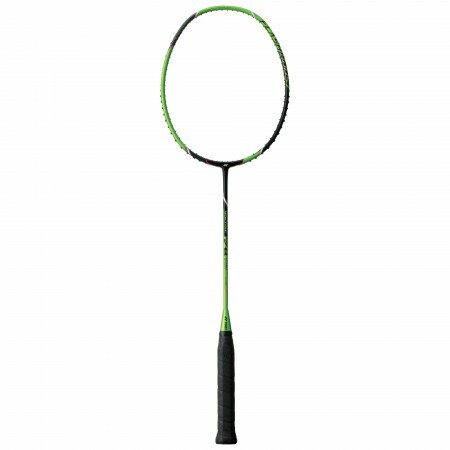 In the badminton racket I used, it is easiest to use and very light! The point that smash can be divided according to the play style can be felt as a particularly great merit. Because it allows for a delicate approach, it is smooth switching of offensive with the regulation. It is also excellent in durability, and it can be used for practice usually.